St Patrick’s Day is a global celebration of Irish culture and is celebrated in more countries than any other national festival. Here we look at how the alcohol market performs and zone in on those Irish tipples including Irish Whiskey and Guinness. A big day for the On Trade as pubs and restaurants prepare for a busy crowd. Last year luck really was with the pubs as according to our Worldpanel Plus survey, 44% of those celebrating St. Patrick’s Day made their way out to a pub to celebrate. One quarter of those taking part in the festivities had a party lined up and one fifth chose to buy Irish food and drink to observe the occasion. Those who bought alcohol in the off trade last year contributed a whopping £222 million to the category that week. 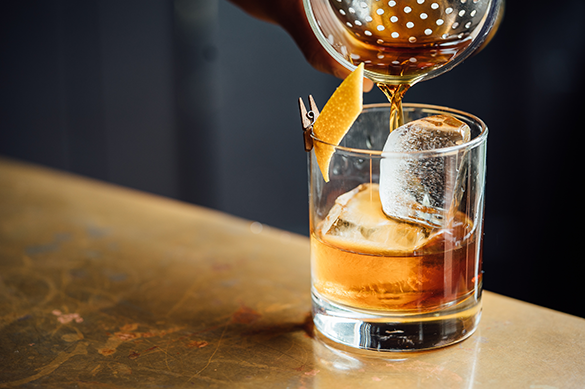 Whilst the Whiskey category overall has struggled to retain shoppers, Irish Whiskey has offset some of this with a strong year-on-year growth at 21% and now over 600,000 shoppers. Brands like Jameson’s have been making the most of St. Patrick’s Day by putting on promotions to get shoppers engaged with the celebrations as well as capturing those watching the final matches of the Six Nations rugby tournament. We saw last year that the week of St. Patrick’s drove growth for Guinness, with shoppers spending £1.5 million more that week than the previous week on the well-known Irish stout. The number of households buying Guinness also grew 83% versus the previous week as 22% of those celebrating chose to stock up on Irish food and drink. To find out more about what happened over this year’s St. Patrick’s Day, get in touch with a member of our client service team.